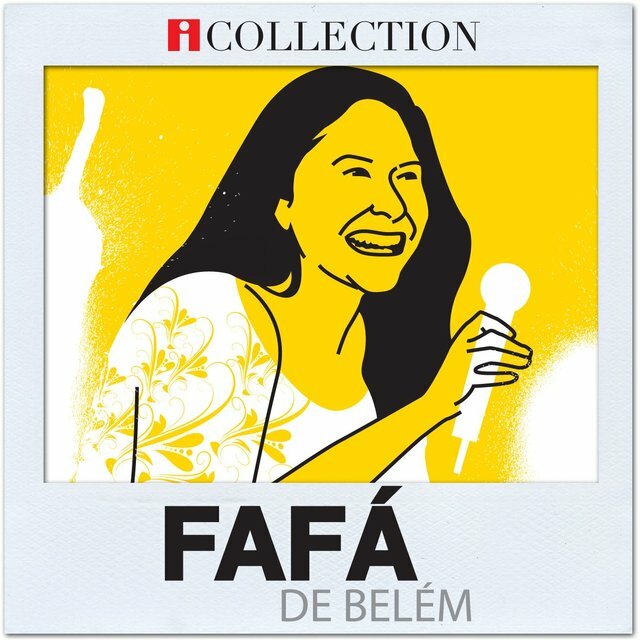 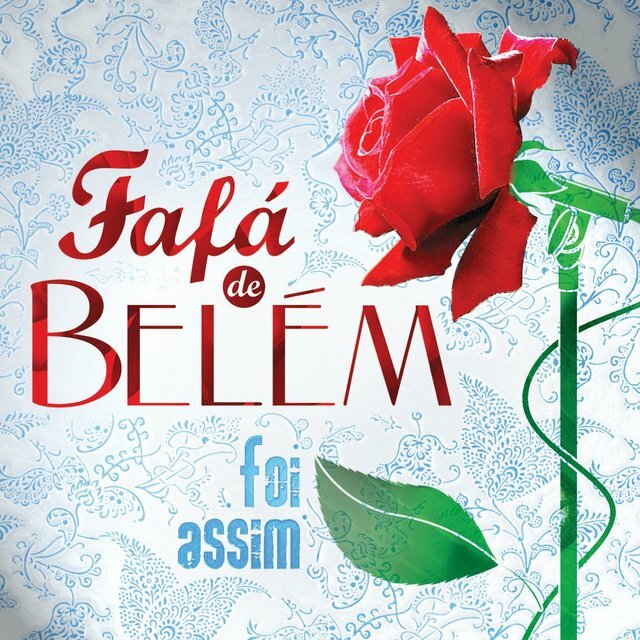 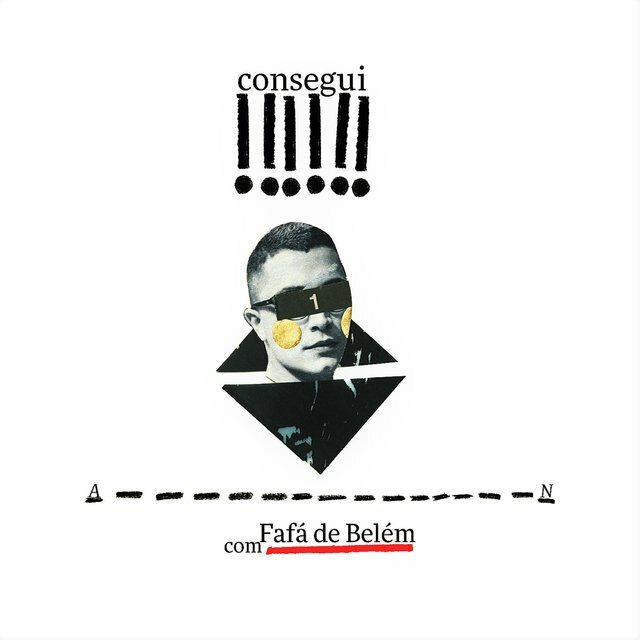 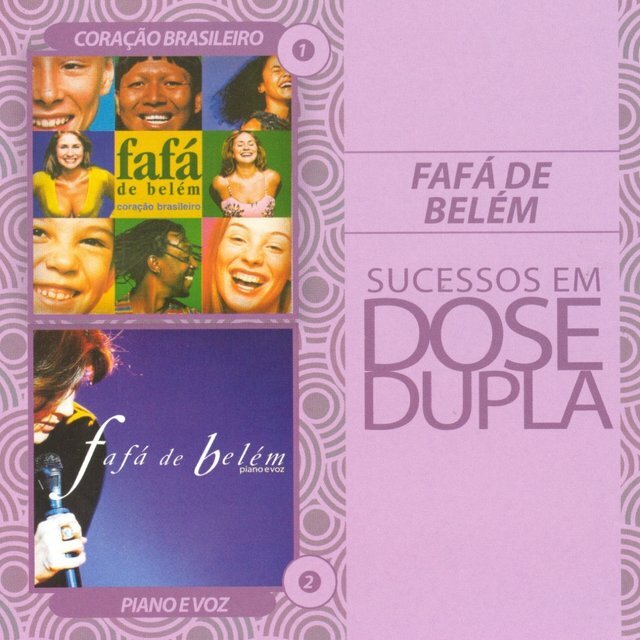 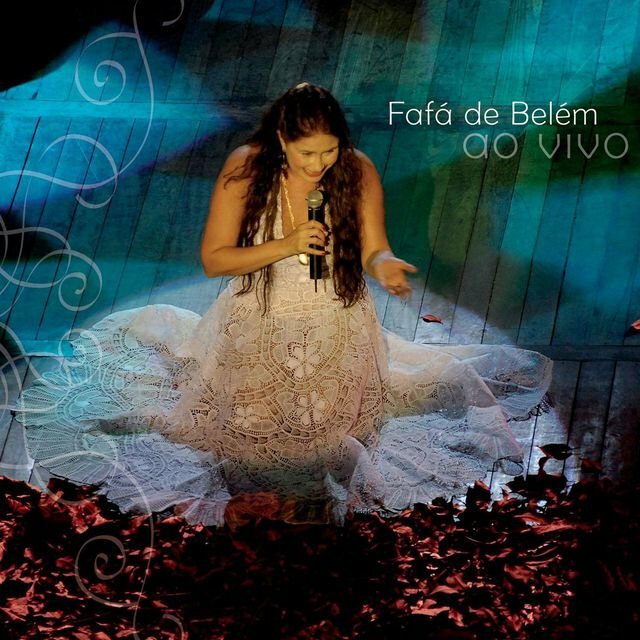 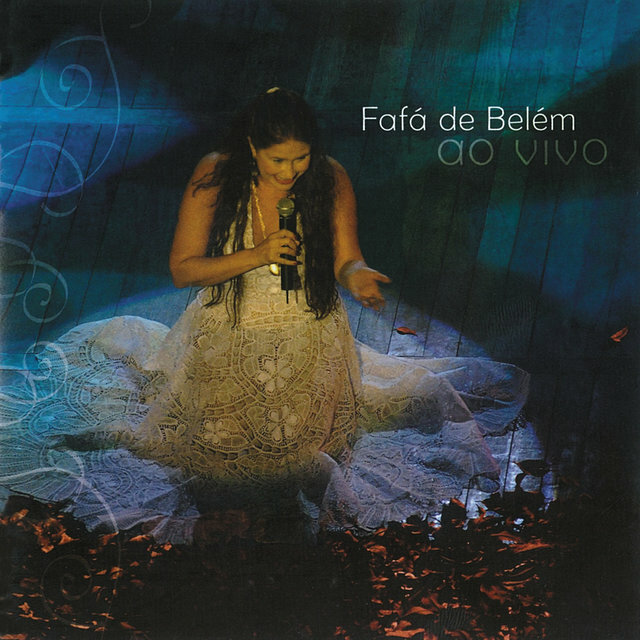 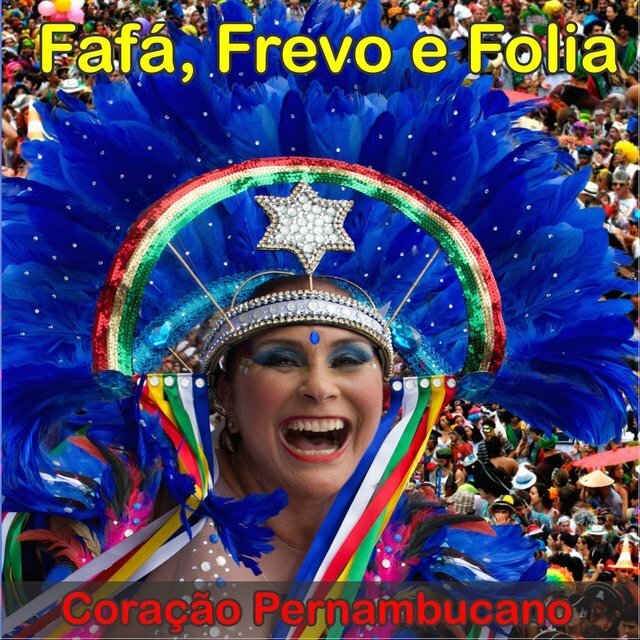 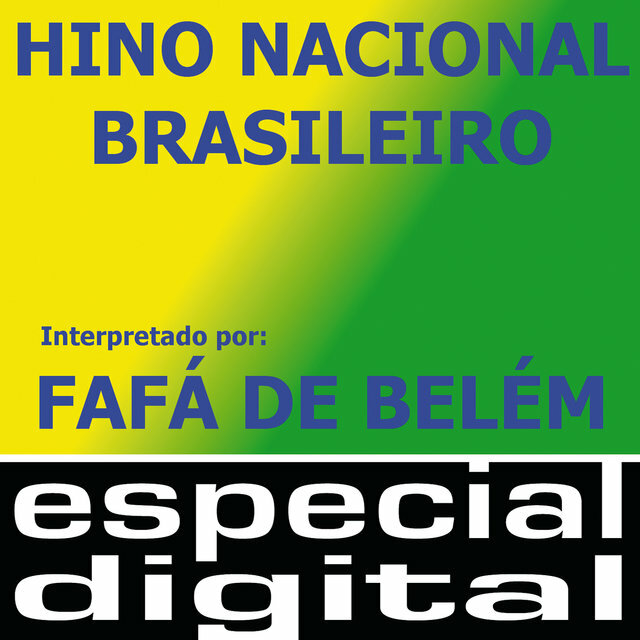 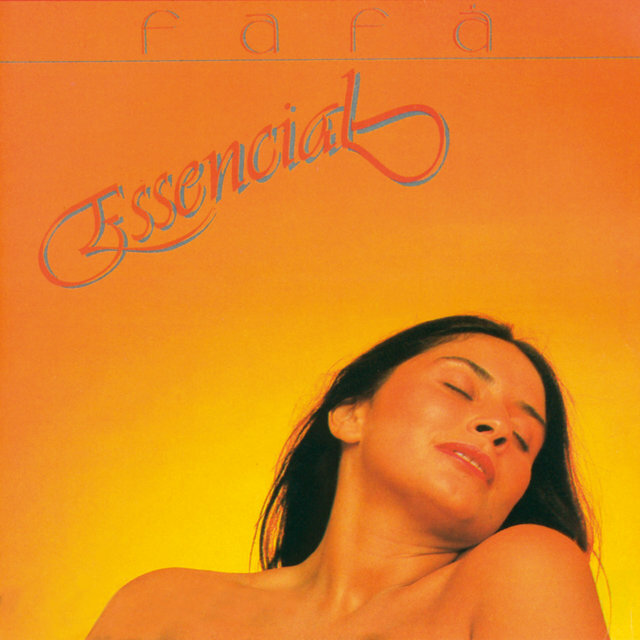 Fafá de Belém has recorded 20 albums from 1976 until 2000, some of which have achieved gold and platinum status. 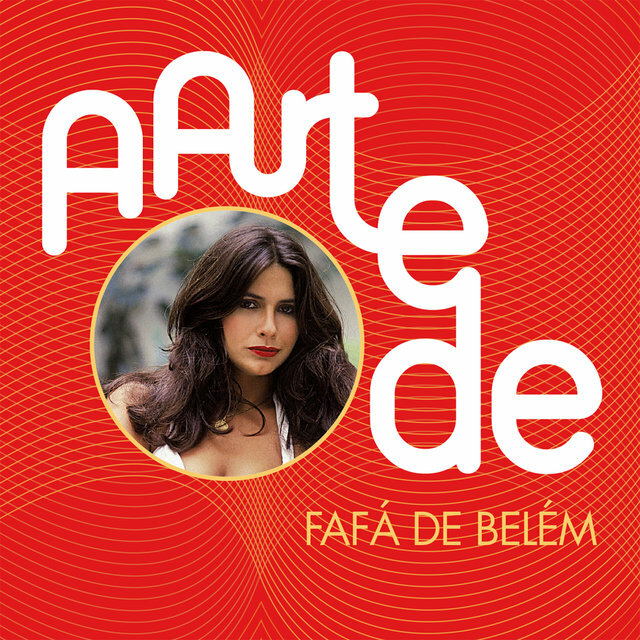 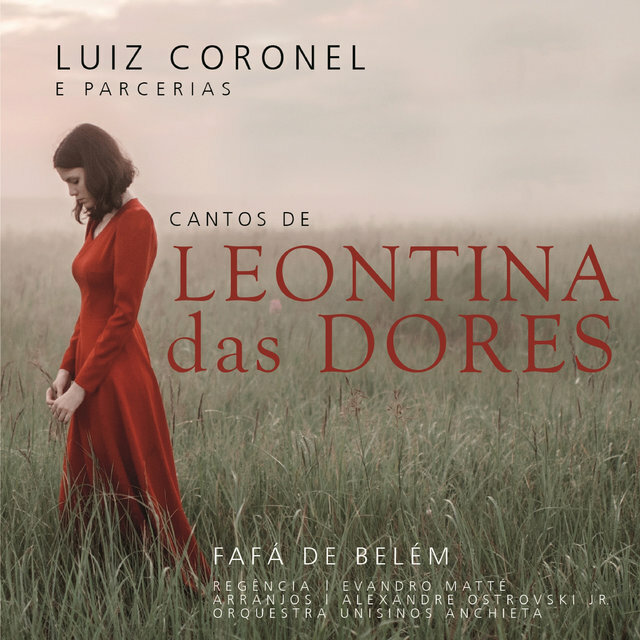 With her voluptuous and sensual looks and overly romantic interpretations for styles as diverse as MPB, rock, bolero, Latin romantic, folkloric, lambada, and even the Portuguese fado, she has built a large fan base. 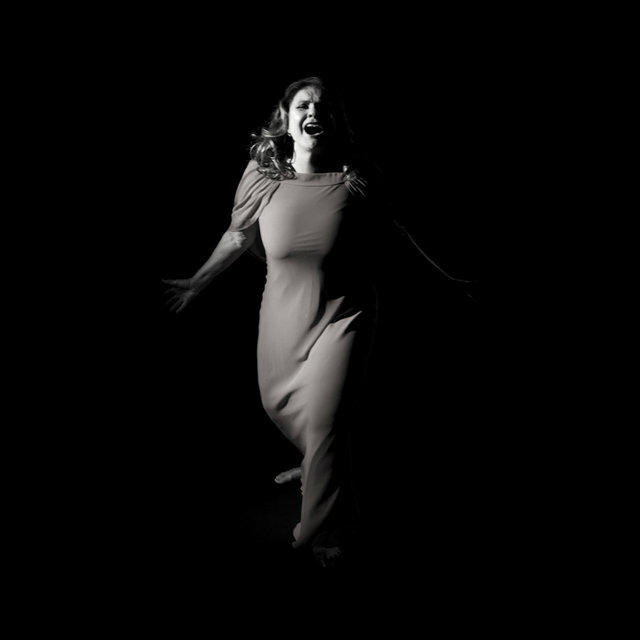 In 1973, she made her public debut in her hometown. 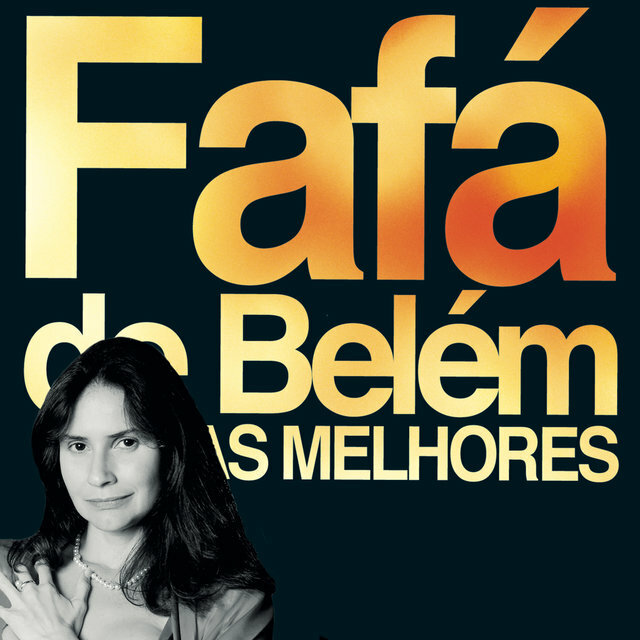 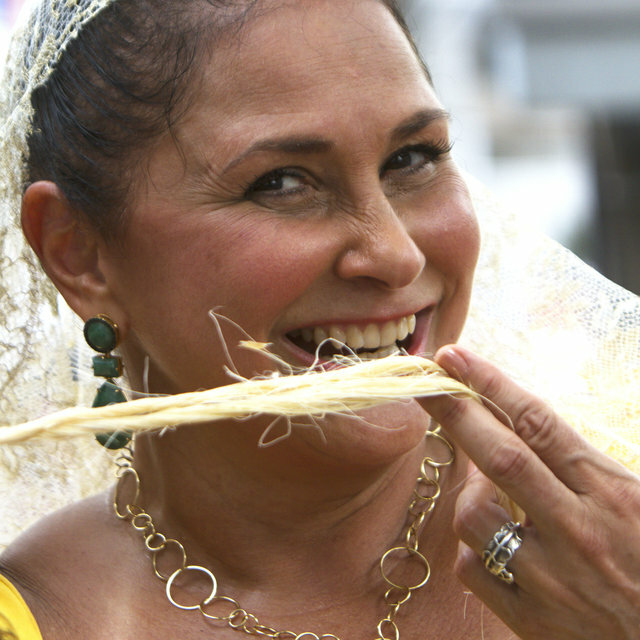 In the next year, she performed shows with Zé Rodrix in Rio de Janeiro RJ and with Sérgio Ricardo in Belém PA and Salvador BA. 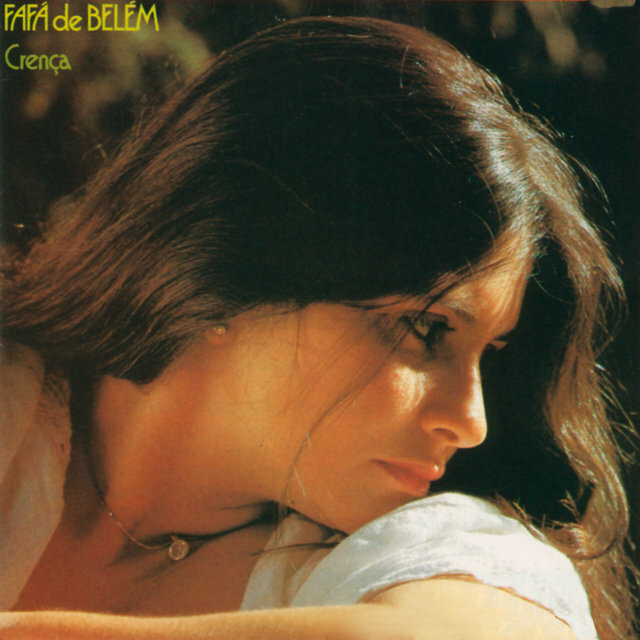 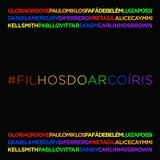 In the same year, she made it in the hit parade with "Filho da Bahia" (Walter Queiroz) and recorded for the soundtrack of the TV Globo soap opera Gabriela; she also released her first single that year. 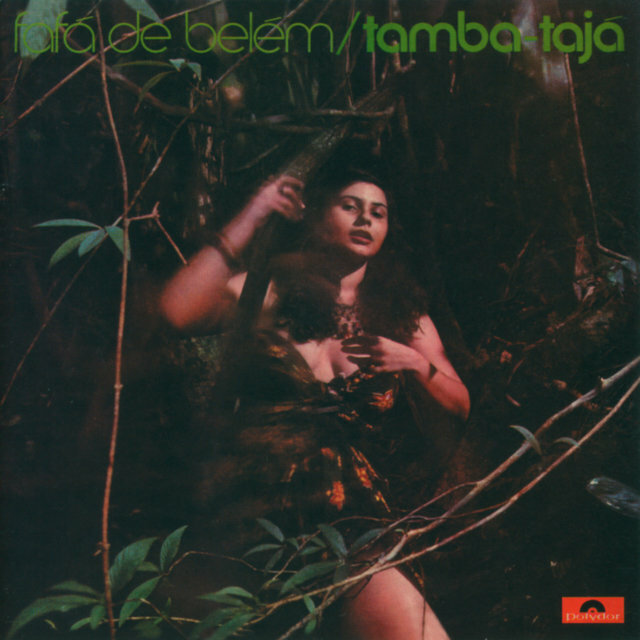 In 1976, Fafá de Belém recorded her first LP, Tamba Tajá, which was praised by specialized critics. 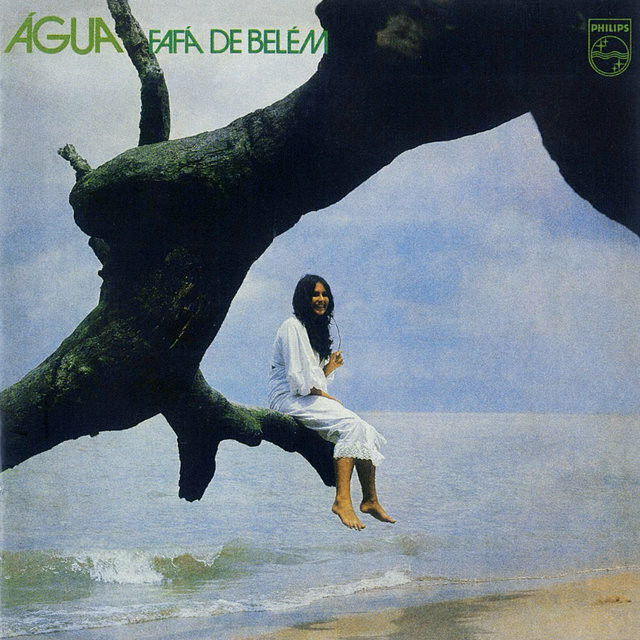 Her next album, Água (1977), sold 95,000 copies. 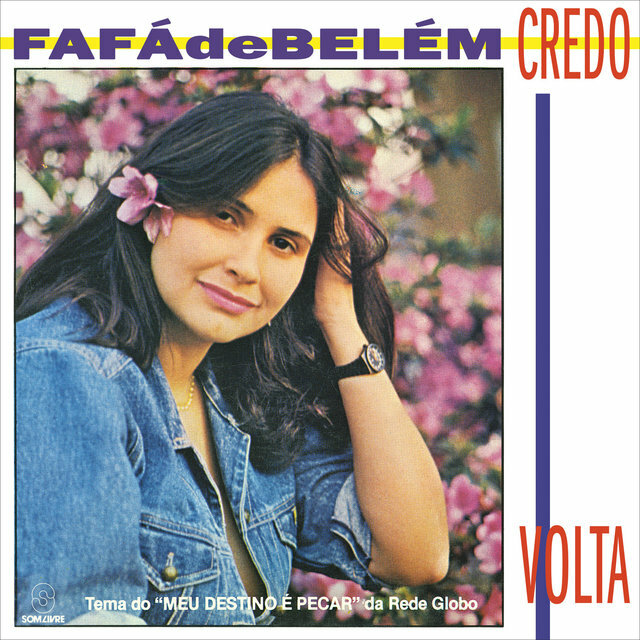 In 1984, she became known as the muse of the movement in favor of the direct vote in Brazil, singing "Menestrel das Alagoas" (Milton Nascimento/Fernando Brant) for 1,000,000 people in Rio; in the same period, her highly popular interpretation of the Brazilian National Anthem at the mass meetings suffered an attempt of impugnation by justice during the military regimen. 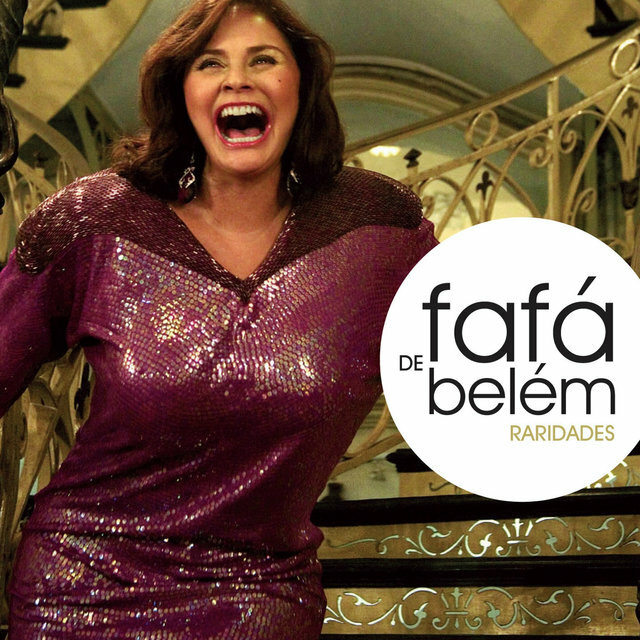 With the hit "Memórias" (Leonardo), she sold 500,000 copies of Atrevida (1986), which also went platinum. 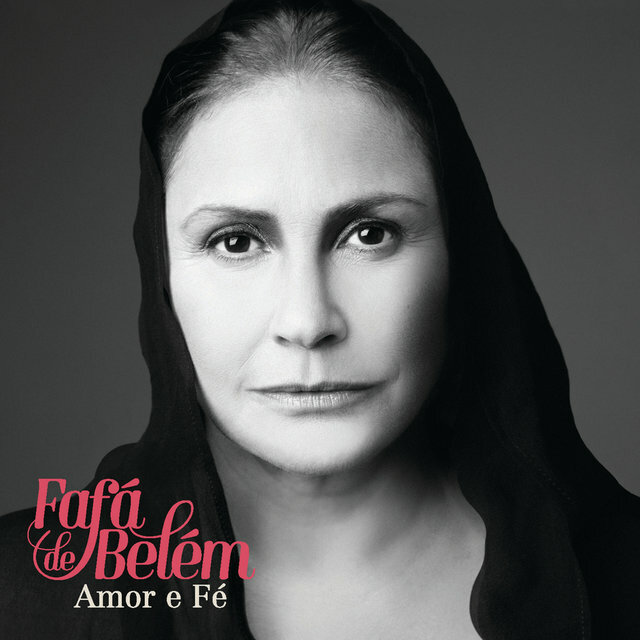 In 1993, her album Meu Fado went platinum in Portugal, one of the countries in which she is widely popular.